Showing results for tags 'youtube downloader'. 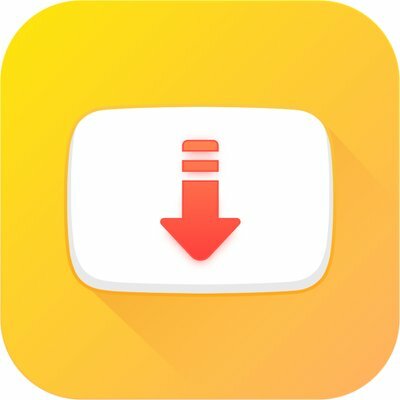 SnapTube – YouTube Downloader HD Video SnapTube – The downloader videos and music easier from YouTube.. Features DOWNLOAD IN MULTIPLE RESOLUTIONS MP4 videos are available in resolutions: choose the small size of 360 pixels or the high-definition 720 pixels. DIRECT MP3 DOWNLOADS Download any YouTube music video directly as an MP3 file. No extra encoding process or plugin needed. Save space and listen to your favorite music video anytime you want. SEARCH VIDEOS WITH KEYWORDS Search a video with keywords. Easily find the exact video you want. DISCOVER NEW VIDEOS Explore videos in your favorite categories like Music and Movies. Discover new videos with recommended lists from our curators. MANAGE VIDEO DOWNLOADS Pause, cancel or resume a video download. Delete the videos you don’t need anymore. Manage all of your video downloads in one place. NO ADS Clean design lets you focus on your videos. No annoying ads. How to Install? Download and install apk file as usual Done and Enjoy!